Come meet our team and see them for all your dental concerns and we guarantee you will walk out with that special smile. Let our well trained staff welcome you into a beautifully freshly designed dental clinic offering only the best quality dental treatment that you can expect. Have An Emergency? Don’t Wait! Call 07 3736 0585 To Schedule an Appointment Now! We offer you to customise a service that best suits you customised to your needs, considering both your comfort, family and affordability at all times. The gentle, friendly, approachable team of professionals seek to understand ensuring that you & your family walk away with a SMILE on your face. 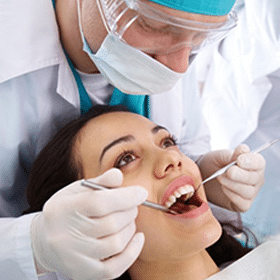 Regular tooth checks and cleanings are essential in maintaining your best oral health. Visiting twice a year will leave you with a bright, beautiful smile and can prevent any unwanted problems! Let us help improve your smile. 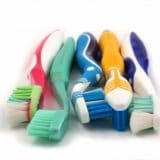 If you’re unhappy with your smile, we can offer you various oral care solutions designed to give you the beautiful, bright smile you deserve. Your children will always feel at home when they arrive at Heathwood Smiles. 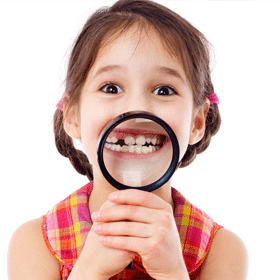 They will have fun at the children’s play area in the waiting room before meeting our friendly dentists. Call us if you in an emergency. We will try out best to accommodate. Dr Kamath hails from the beautiful South West Coastal town of India called Mangalore. 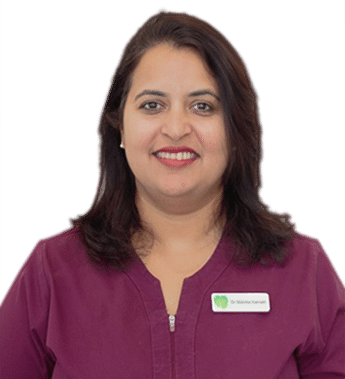 Dr Kamath grew up around Dentistry as her father is also a successful dentist of nearly 40 years, it came as no surprise when she opted for Dentistry as her Career and life with zest and passion. I felt like the care provided was really person-centred. Dr Matvika continued to speak to me while she was assessing and cleaning my teeth and helped me find a way to take my mind off what was happening. Nurse Singh was really helpful and engaging! 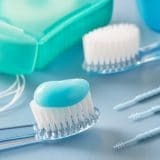 At Heathwood Dental Smiles offer you to customise a service that best suits you customised to your needs, considering both your comfort, family and affordability at all times. Copyright by Heathwood Smiles 2018. All rights reserved.